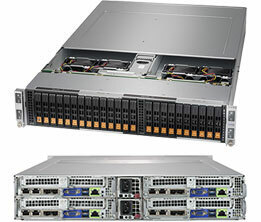 Due to the complexity of integration, this product is sold as completely assembled systems only (with minimum 2 CPU, 4 DIMM and 6 NVMe). 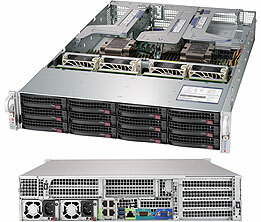 Please contact your Supermicro sales rep for special requirements. 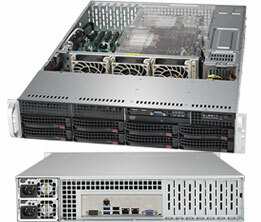 Due to the complexity of integration, this product is sold as completely assembled systems only (with minimum 2 CPU and 4 DIMM). 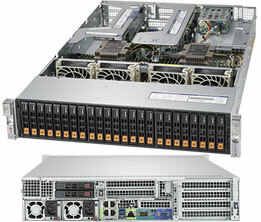 Please contact your Supermicro sales rep for special requirements.